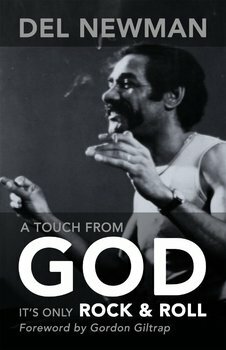 A Touch From God (It's Only Rock and Roll ) A Personal View by Del Newman. This book is a fascinating insight into the life of one of THE great orchestral arrangers living today. 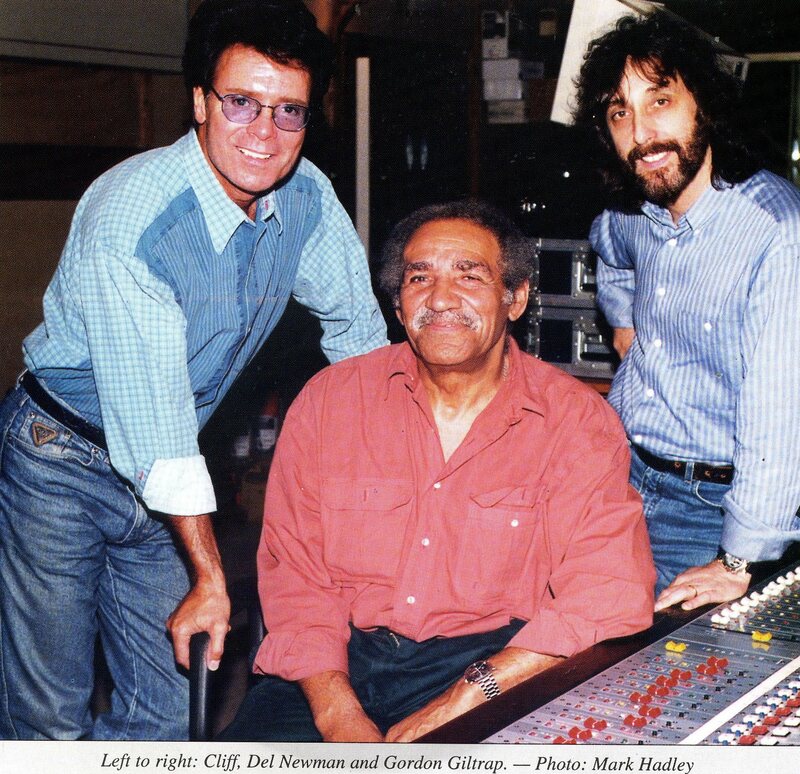 Throughout his working life Del Newman has worked on albums by Paul McCartney, George Harrison, Cat Stevens, Rod Stewart, Elton John and many many more including yours truly Gordon Giltrap. I consider my Troubadour album to be my finest work ever. The reason for this? It was produced and arranged by Del Newman. Nuff said methinks! Del apart from being a close friend is without a doubt one of THE great unsung genius's of the music business. This book is a great read for anyone who is interested in the music business and a fascinating insight into some of the greatest rock musicians who have ever lived. This is not a kiss and tell book, just an observation from a man who has been there, seen it, done it, and got the T shirt! Enjoy a good book, you won't regret it.